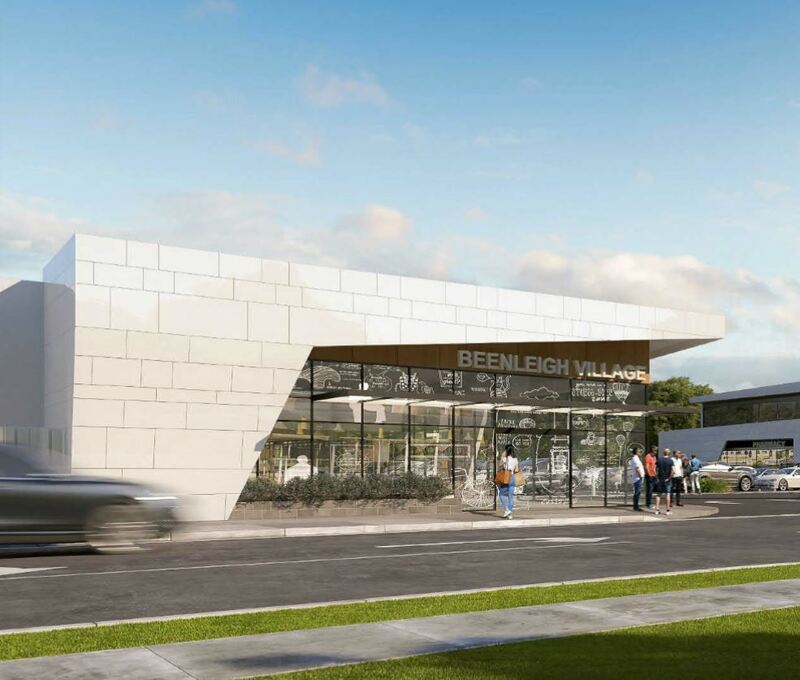 A development application has been approved for changes to the Beenleigh Village Shopping Centre, located at 145 – 151 George Street, Beenleigh. 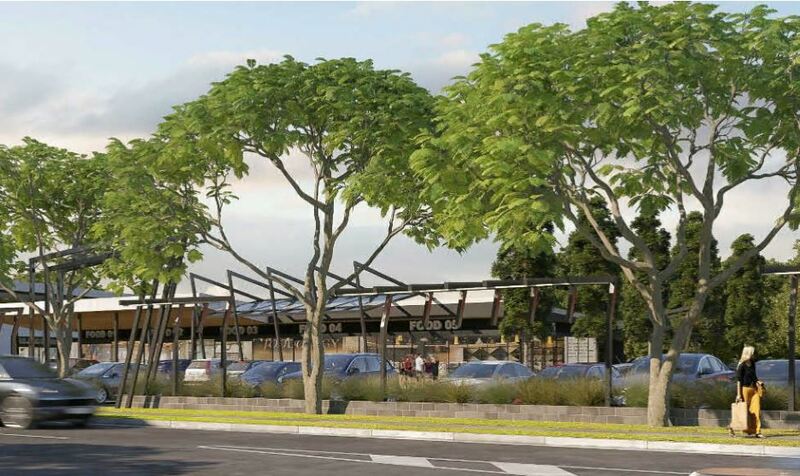 Designed by Cameron Chisholm Nicol Architects, the proposal seeks amendments to the overall functionality of the existing Beenleigh Village Mall layout and seeks to retain the health care services, food and drink outlets, office and specialty shops land uses approved. 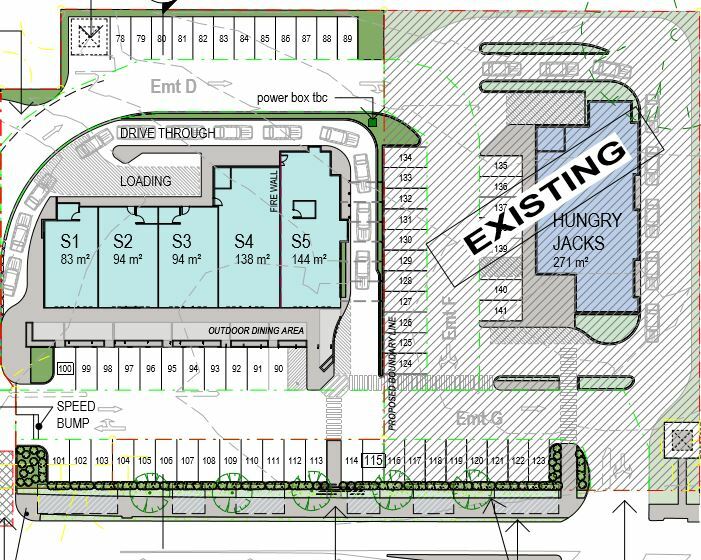 Three (3) buildings are proposed with a maximum building height of 1 storey (less than 8.5m high) and will be redeveloped over stages 3 – 5). 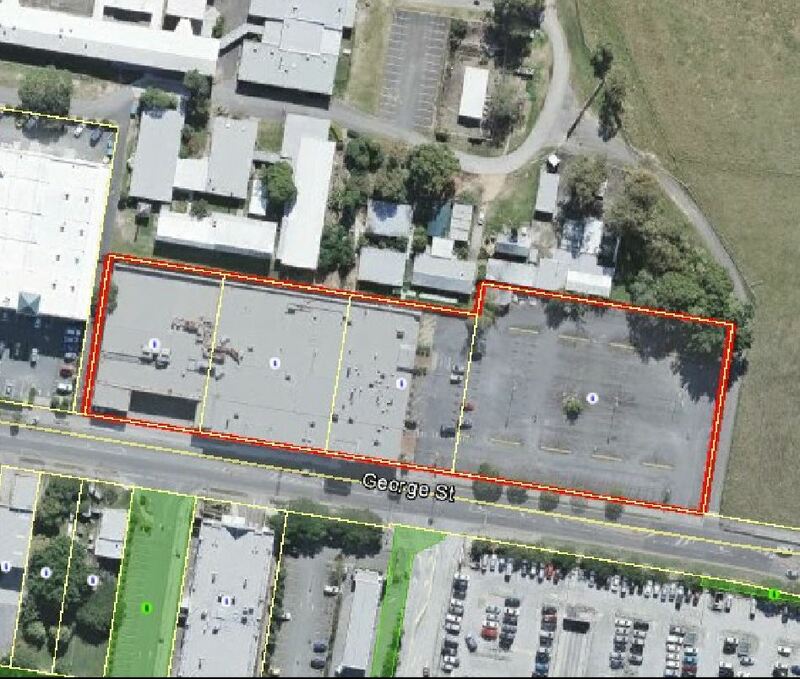 Hungry Jacks with drive through (Stage 1) is not part of this development and Stage 2 proposes the demolition of the remaining existing buildings on site to facilitate the redevelopment. 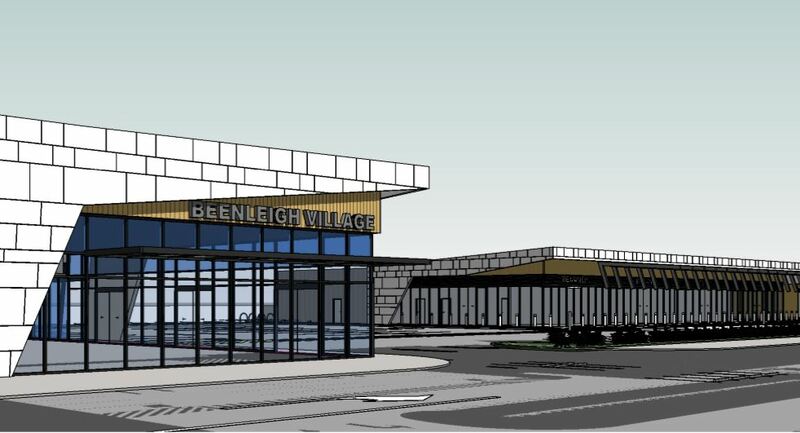 The project is sought to provide an improved layout, public interaction with the site and visual amenity commercial centre. 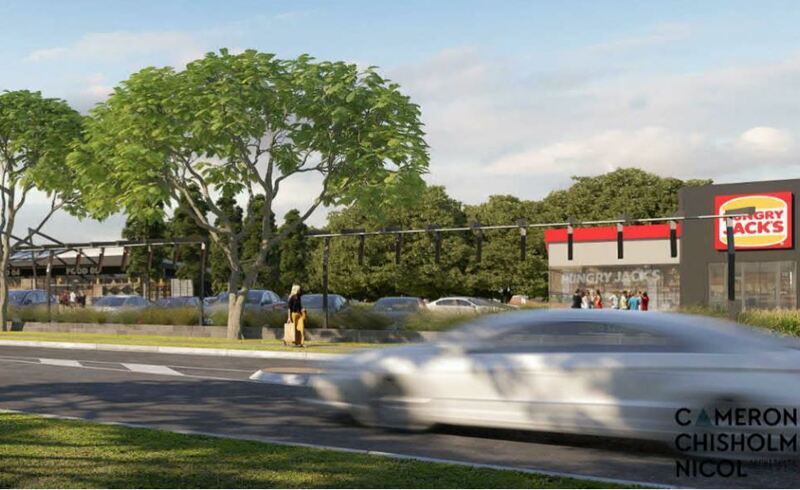 The associated hardstand car park will be allow reconfigured to improve vehicle circulation and car paring on the site. 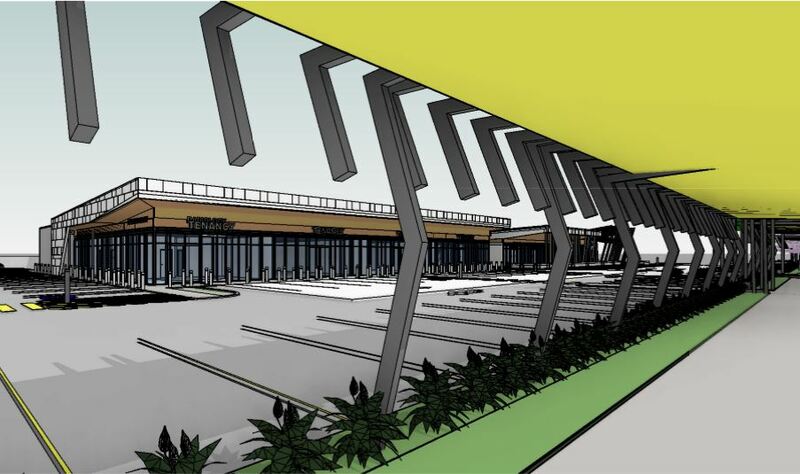 The proposal provides 141 car park spaces (including 5 disabled car parking spaces) within the ground level. 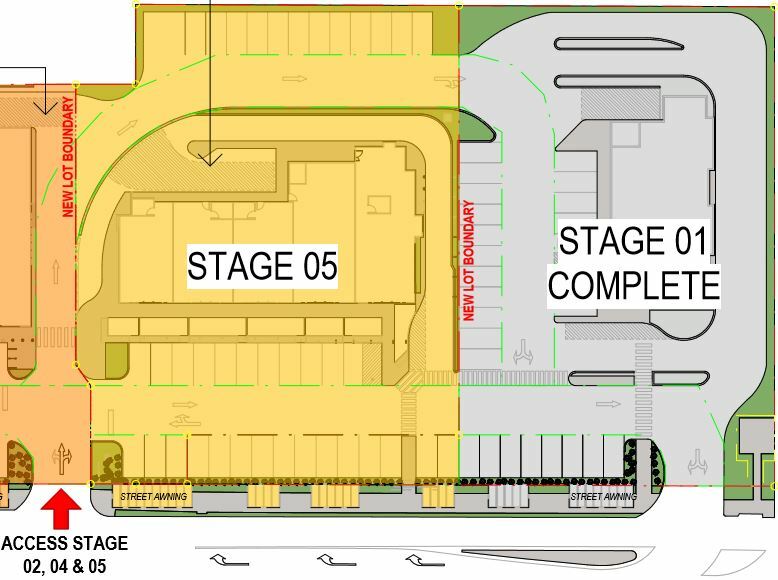 A vehicle entry/exit point is proposed to George Street (Stages 3) with an additional vehicle access proposed to George Street in Stage 4. 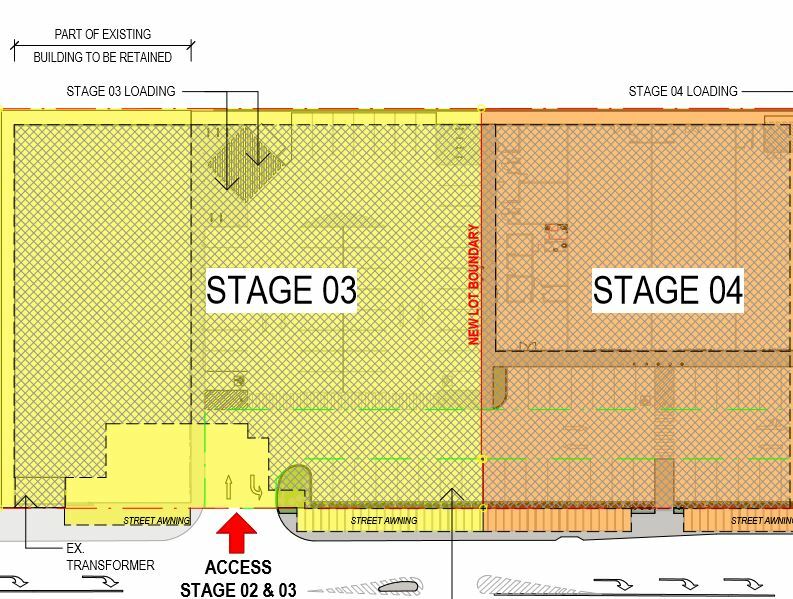 Pedestrian access to the surrounding streets are provided at numerous locations. 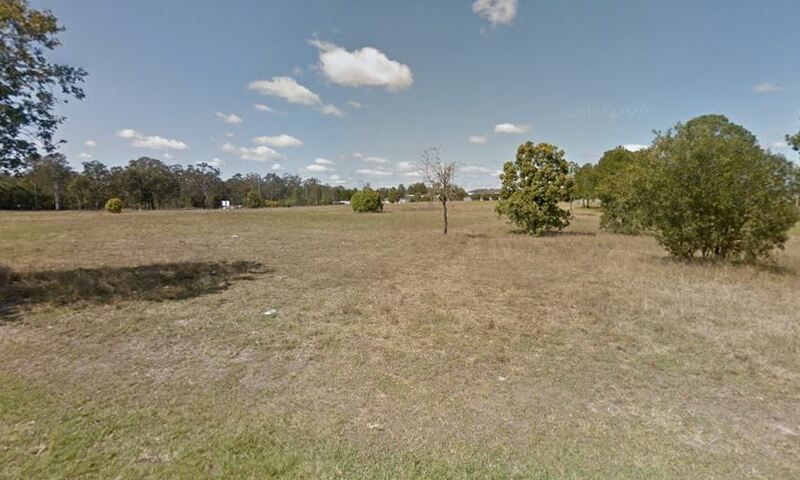 The planners at Hickey Oatley state, “the proposal largely retains the same development footprint and will continue to present as 1 storey along its eastern, southern and western boundaries. 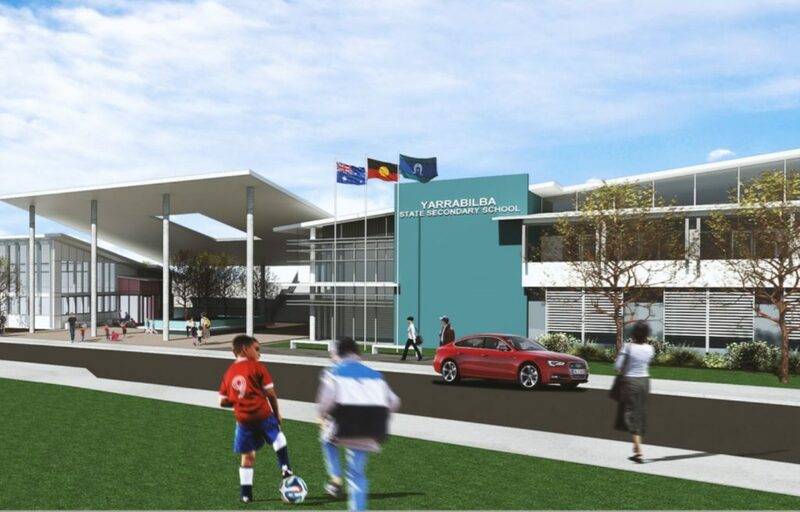 The proposed removal of the second storey office will see the development reflect the size and scale of surrounding development”. 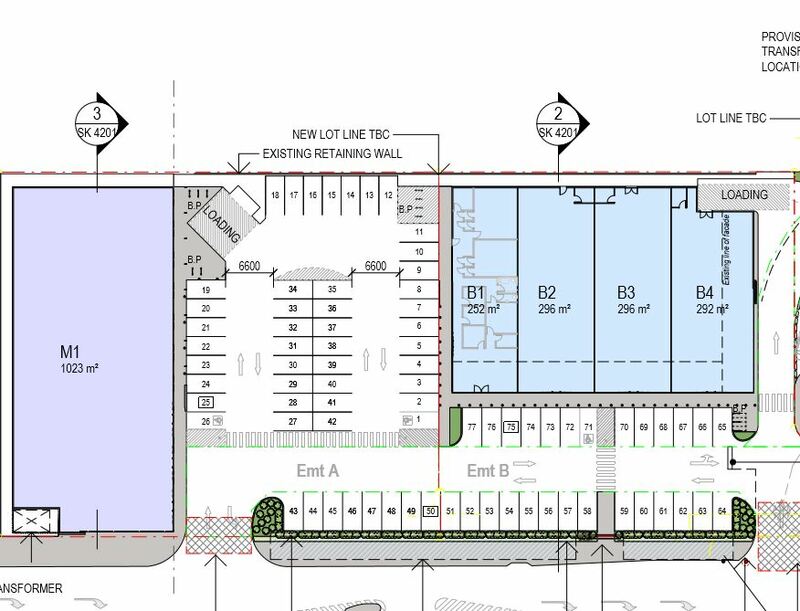 The proposal includes 2,983sqm of gross floor area, with 4,290.12sqm (34%) site cover of the 10,754sqm development site. All article information is sourced and available for review from LCC pdonline or other referenced locations.